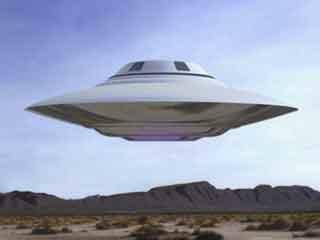 This site is dedicated to the exploration of evidence of extra-terrestrials. There are many theories, books, and TV shows, such as The X-Files, Independence Day, Breakthrough, and Cosmic Wave, on the subject and my goal is to present an overview of all of them. I am a believer in UFOs and other alien phenomena and this site reflects that accordingly. Don't forget to sign the guestbook when you are done. Always remember, the truth is out there! Today, there have been 12 visitors (40 hits) on this page!